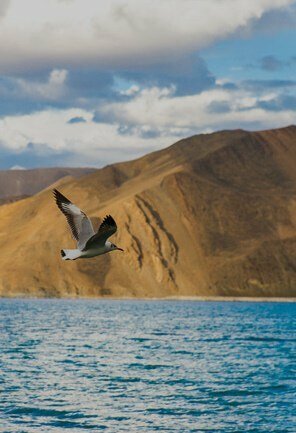 Leh is the land of serenity and prosperity. 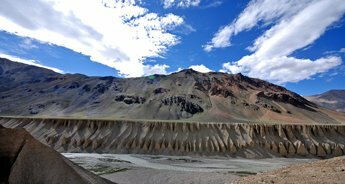 Nestled in the deep Himalayan mountains, Leh will leave you hooked right from the moment you catch the first glimpse from the aeroplane window. 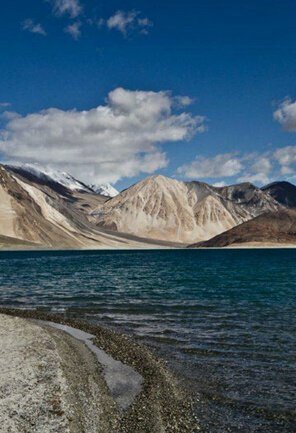 Surrounded by tall arid mountains, Leh gives you the idea of nature’s prowess. 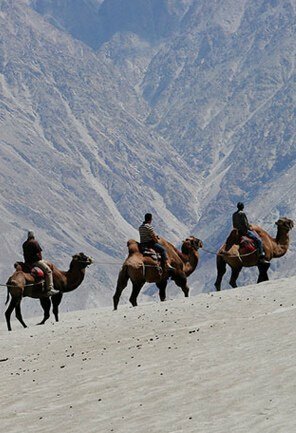 While Leh is known for its scenic landscapes, it’s the Monasteries which adds to the charm of Leh. 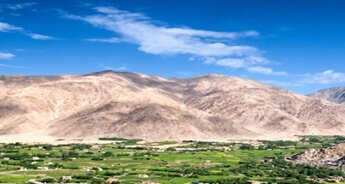 Numerous 5-centuries old monasteries which are nestled in the valley of Leh and Ladakh offer us an insight into the traditions and culture of people inhabiting the land. 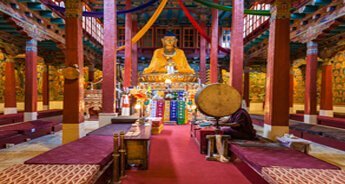 These monasteries provide the perfect atmosphere for meditating. 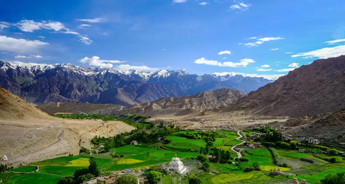 Fusion of natural serenity and tranquillity of Buddhist traditions, these monasteries are the perfect place to take a break from the chaotic urban life. 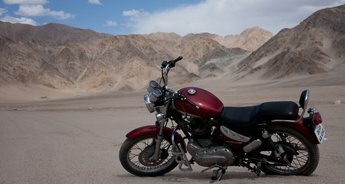 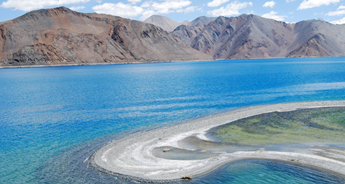 On this 6N/7D Meditation Tour of Ladakh, you get a chance to introspect and meditate in the comforts of nature. 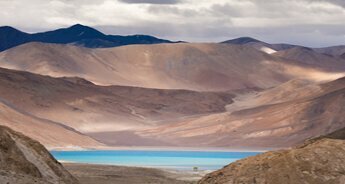 Surround yourself with whispers of Ladakh and meditate in the silence of infinite monasteries with Meditation Tour of Ladakh. 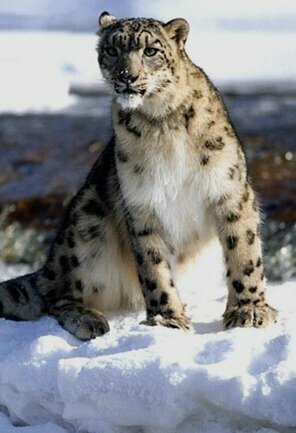 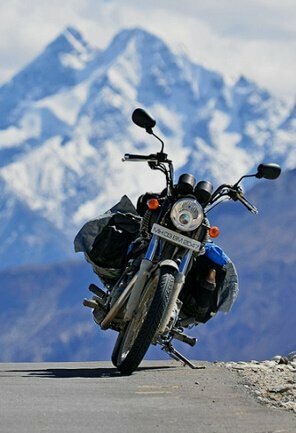 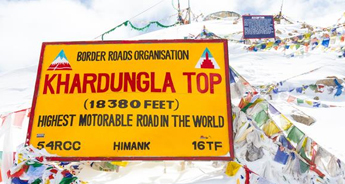 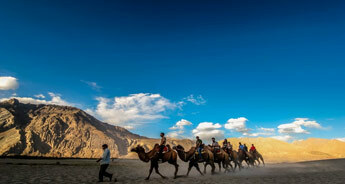 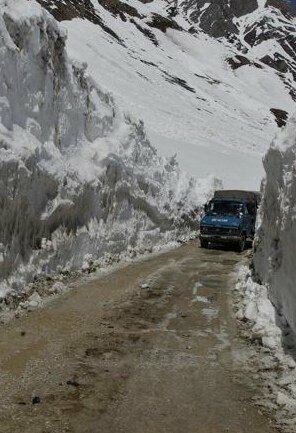 Arrive at Leh, followed by meeting our executive at the airport who will accompany you to the hotel at the Leh. 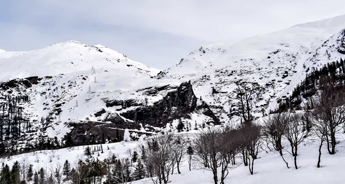 After check-in at the hotel, the rest of the day is for relaxing and acclimatisation. 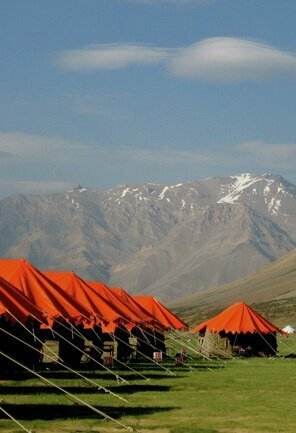 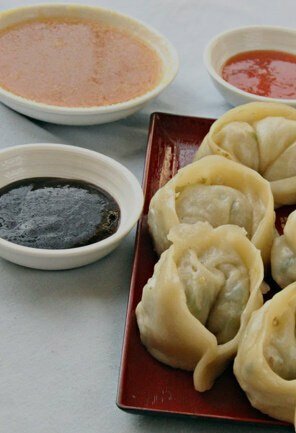 Breakfast will be served at the hotel after which we will proceed to Indus Valley Monastery. 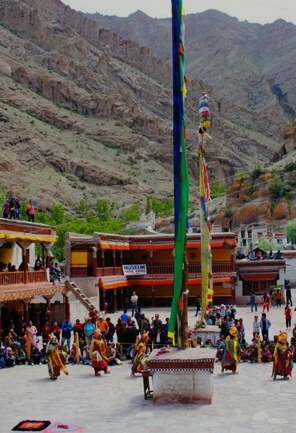 The first destination on the list is Hemis Gompa, which is the largest monastic foundation of Drukpa Kagyu Order of Tibetan Buddhism. 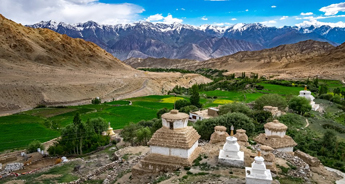 More than 500 years old, the monastery is believed to be re-established by Ladakhi King Sengge Namgyal in 1672. 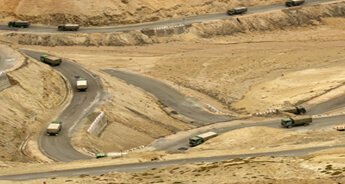 From Hemis Gompa, we proceed to Thiksey Monastery which is a Tibetan style monastery. 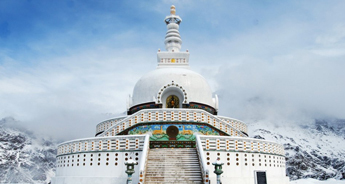 Located on top of the hill in Thiksey village, it resembles the Potala Palace in Lhasa, Tibet. 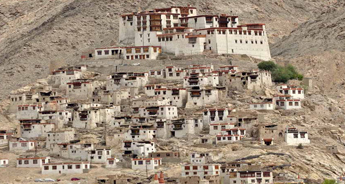 It is also the largest Tibetan style monastery in central Ladakh. 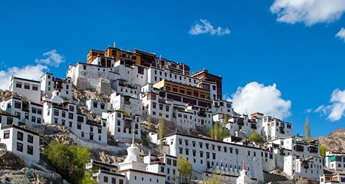 The next monastery on our Meditation tour of Ladakh is the famous Shey Palace. 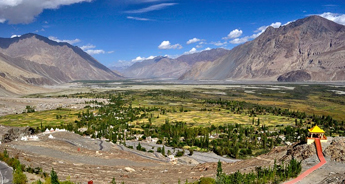 Shey was the summer capital of Ladakh and the Shey Palace for the summer retreat of the King of Ladakh. 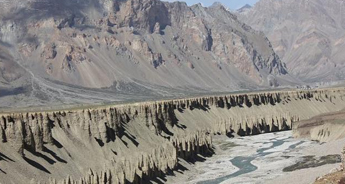 Built in 1655, the palace is mostly in ruins now, however, you can still witness the grandeur of Ladakhi kingdom. 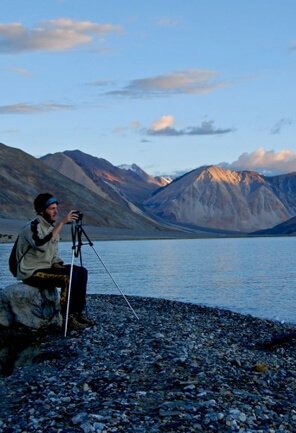 The last destination for the day is the tranquil Sindhu Ghat. 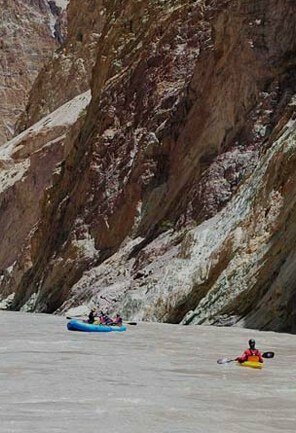 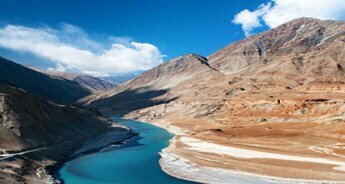 Indus river in the Hindi language is referred to as the Sindhu river and the Sindhu Ghat is the best place to experience the serenity of the Indus river flowing amidst the Himalayan wonderland. 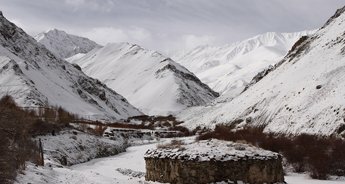 Return back to Leh for dinner and overnight stay at the hotel. 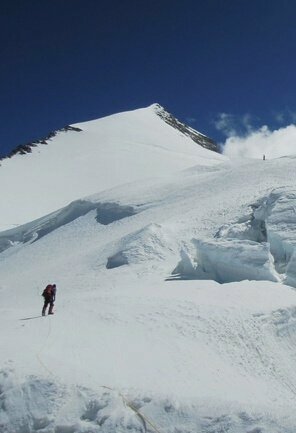 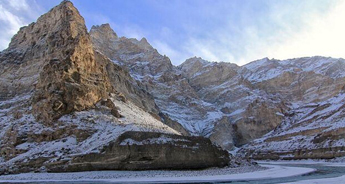 After an early morning lavish breakfast at the hotel, depart for Kargil to visit the Lamayuru. 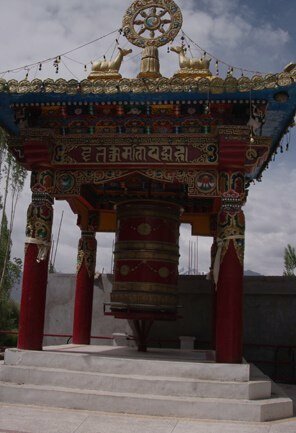 Lamayuru Monastery belongs to Drepung Kagyu. 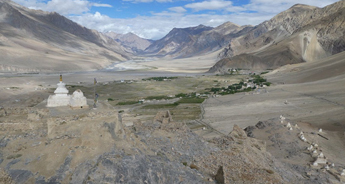 Nestled on the top of a hill, the monastery can be seen from a distance. 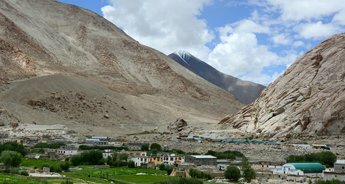 From Lamayuru Monastery we move to Rizong Gompa, which is close to Lamayuru monastery. 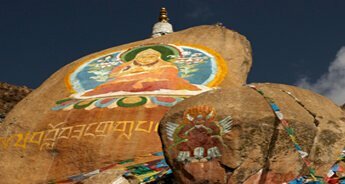 Referred as the paradise for meditation, the monastery is known for their strict rules and traditions. 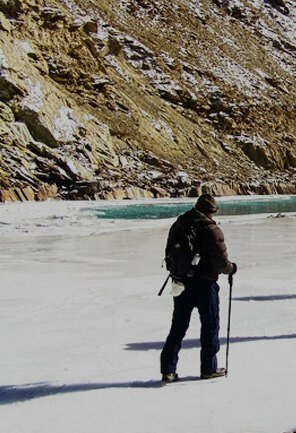 It is believed that Guru Padma Sambhava meditated here. 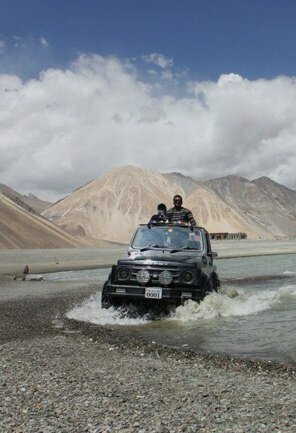 Drive back to Leh for dinner and overnight stay at the hotel. 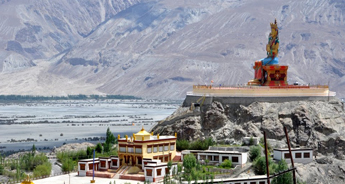 Meditate at the Mahabodhi Meditation centre in Leh. 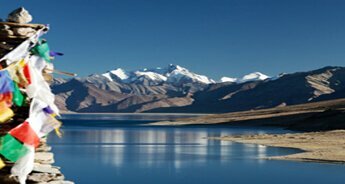 After breakfast in Leh, depart for Leh Airport, marking the end of the Meditation Tour of Ladakh. 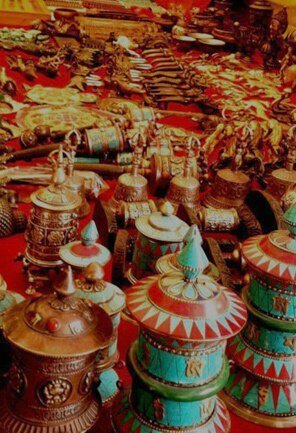 Tour My India thanks you for your patronage.